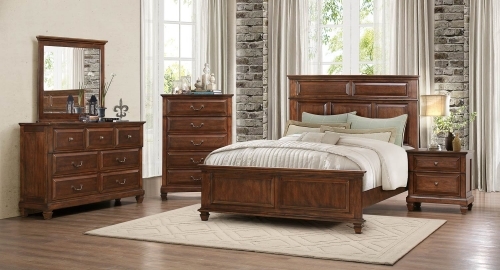 Classic elements blend to create the look of the Homelegance Bardwell Collection. 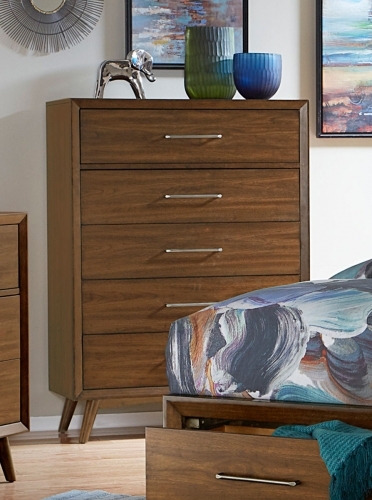 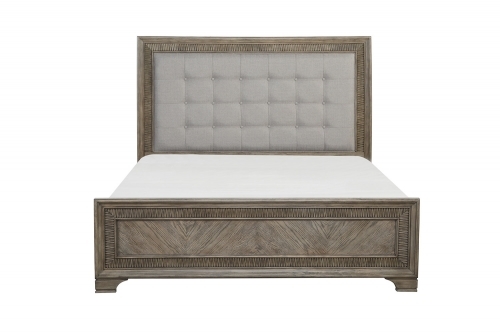 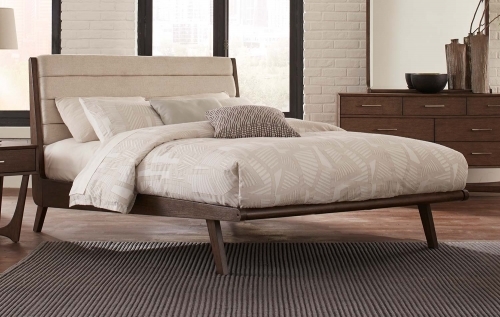 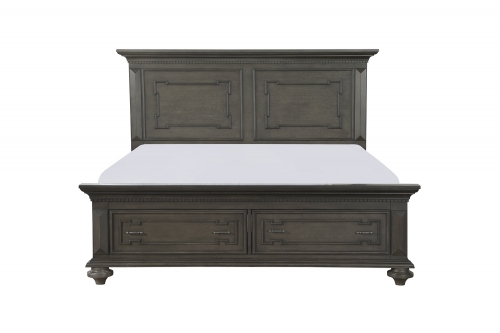 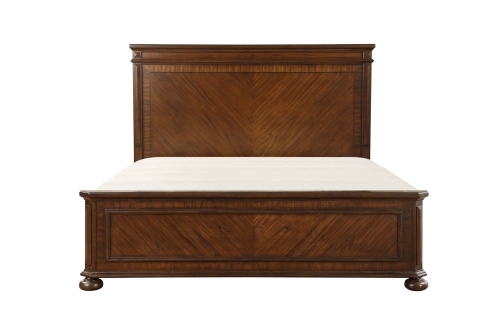 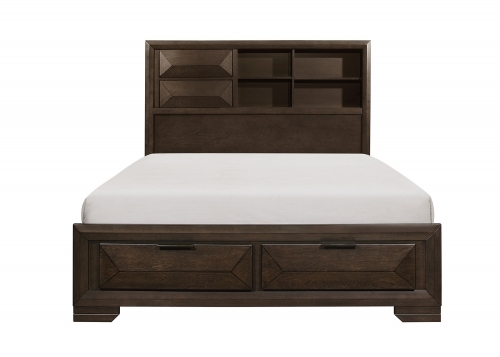 The panel headboard and footboard feature prominent framing that lends to the design of the case goods. 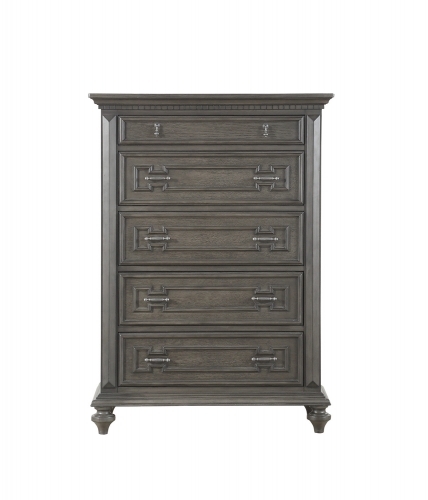 Metal knob and pull hardware provides a subtle contrast to the case goods while faceted feet offer support. 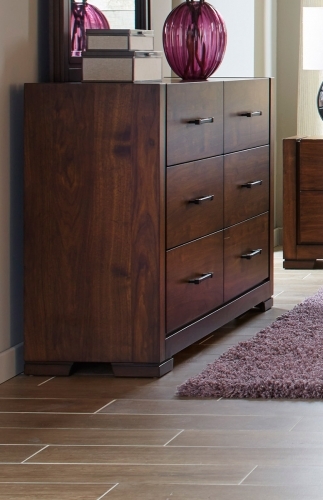 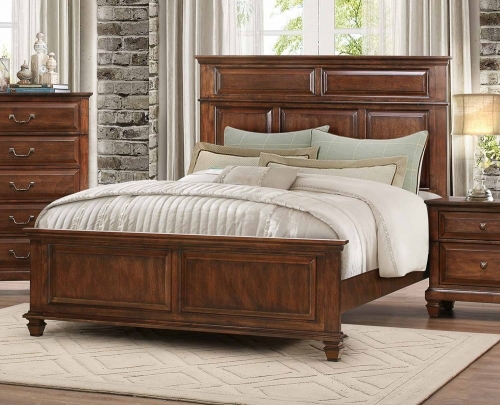 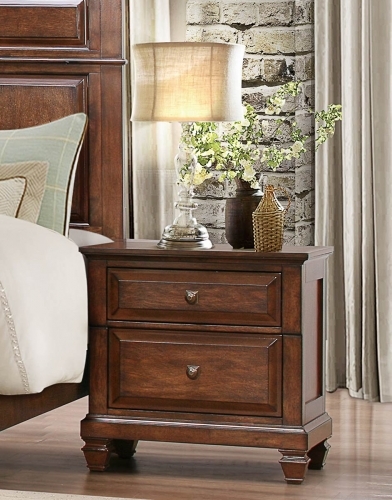 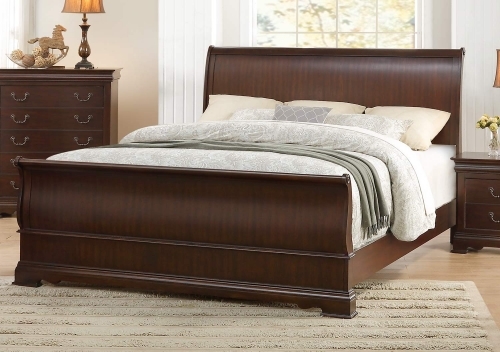 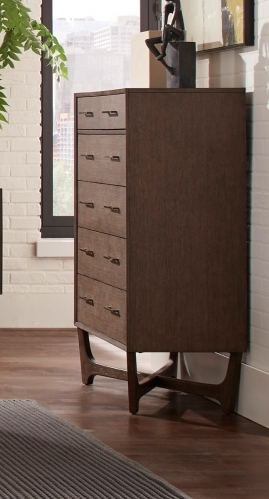 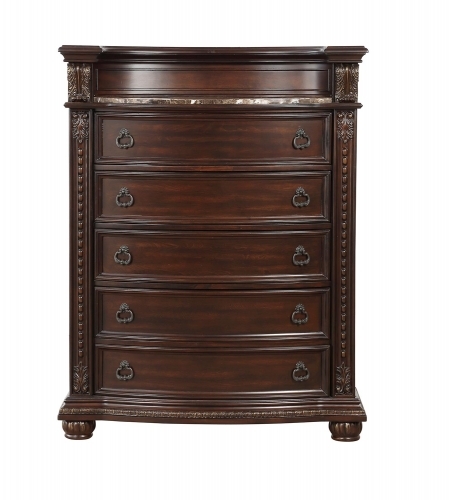 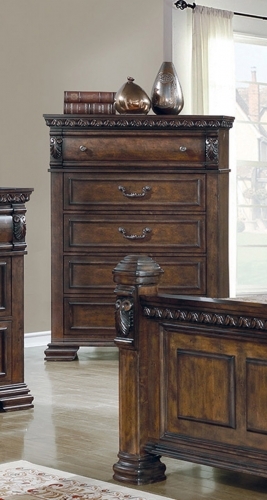 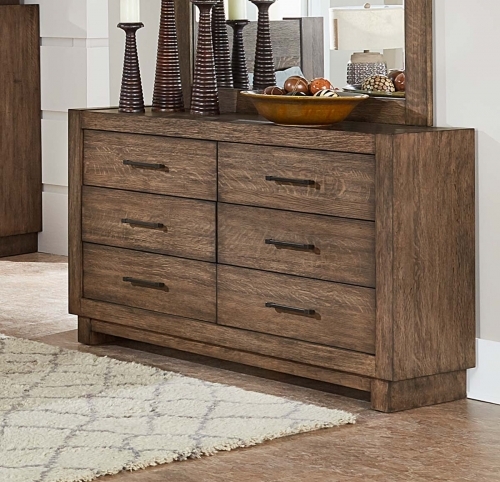 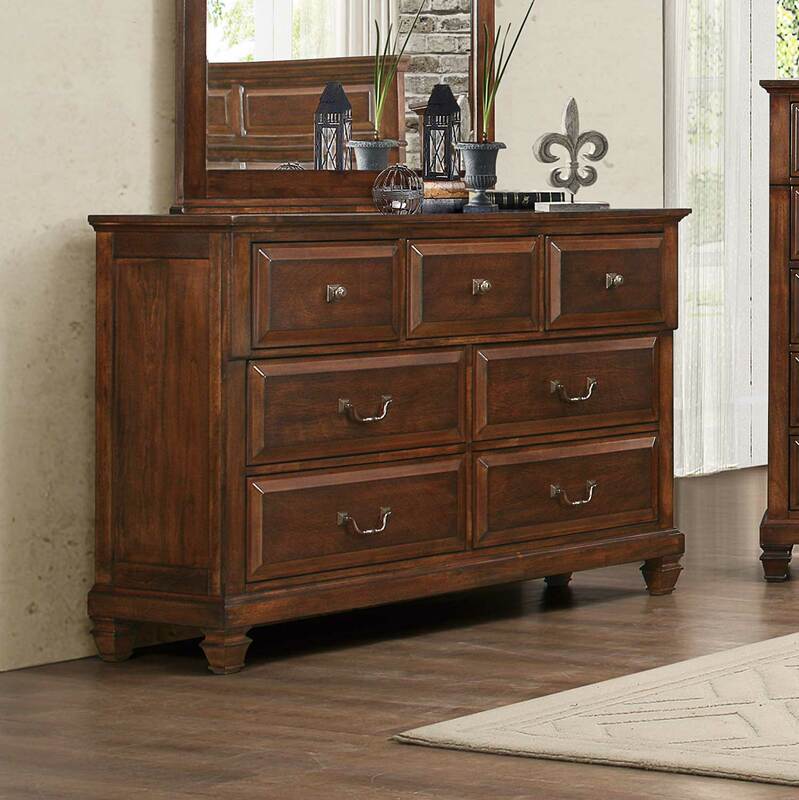 A traditional brown cherry finish enhances the wood grain of the veneer in the Bardwell Collection by Homelegance.